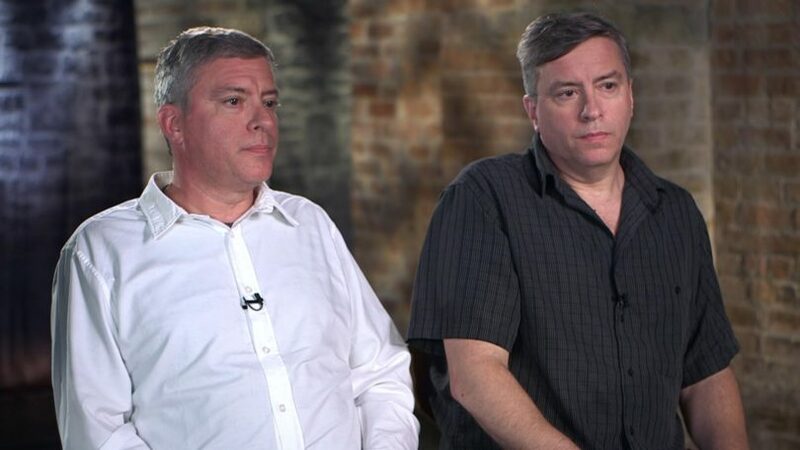 Tune in to ABC’s 20/20 on Friday, March 9th at 10 pm Eastern for a shocking report “20/20: Secret Siblings” the true story of twins secretly separated at birth, studied for science, and kept in the dark about the truth until adulthood. An unknown number of Americans reached adulthood without knowing and experiencing a fundamental part of their identity – that they have an identical twin. “20/20” features the stories of three of these people who made this astounding discovery, a shocking truth that was deliberately kept secret from them most of their lives. These twins were separated as infants, given up for adoption to different parents, and then monitored for a little known “nature vs nurture” study – conducted completely in secret – by a preeminent psychiatrist. “20/20” Co-anchor Elizabeth Vargas as well as filmmaker Lori Shinseki, director of the documentary “The Twinning Reaction,” have been on relentless hunts for answers as to who was responsible for disrupting the lives of these twins and robbing them of their true identities. “20/20” tries to find out just how many twins and triplets were separated, interviews people involved in the study and shares a reunion of two twins, now adults. “20/20: Secret Siblings” airs Friday, March 9 (10:00 – 11:00 p.m. ET) on ABC.